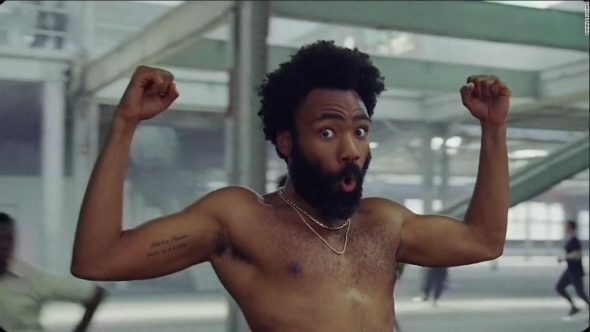 Childish Gambino & Kacey Musgraves cleaned up last night each winning four awards at the “Grammys“. Lady Gaga scored three. Check out this list of all the winners, here.